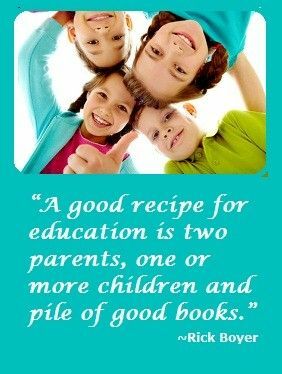 Our family used the Abeka curriculum for 6 yrs. We absolutely loved it. It is a bright and colorful curriculum that keeps the child’s attention. We started using the Abeka curriculum because we wanted to extend our daughter’s Christian teachings from church into her schoolwork at home. This worked well with this curriculum. All the lessons link back to a biblical teaching from writing lessons using Bible verses to Science lessons on creation. 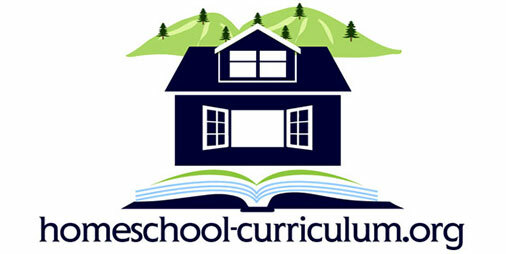 This curriculum is also more advanced than many other Homeschool curriculums available. My daughter began reading at 3 yrs old so by kindergarten, needed a challenge and this curriculum did just that. She started writing cursive in first grade (though she could have started in kindergarten) and now has the most beautiful handwriting. It is wonderful. We also tried the Abeka DVD series this past year and love it as well. This gives my daughter the chance to feel like she is part of a class and takes most of the “teaching” responsibility off of the parents. We, of course, are there to assist with lessons and such but some of the more advanced concepts are explained more thoroughly and in a fun manner. I would recommend Abeka to any family that wants to bring Christ into your child’s daily life while they learn. It has been a true blessing for our family.